OFFER ACCEPTED. Minutes from downtown Winston-Salem, I-40, and seconds from Business 40 & Highway 52. This home has a great location for accessibility throughout the city. 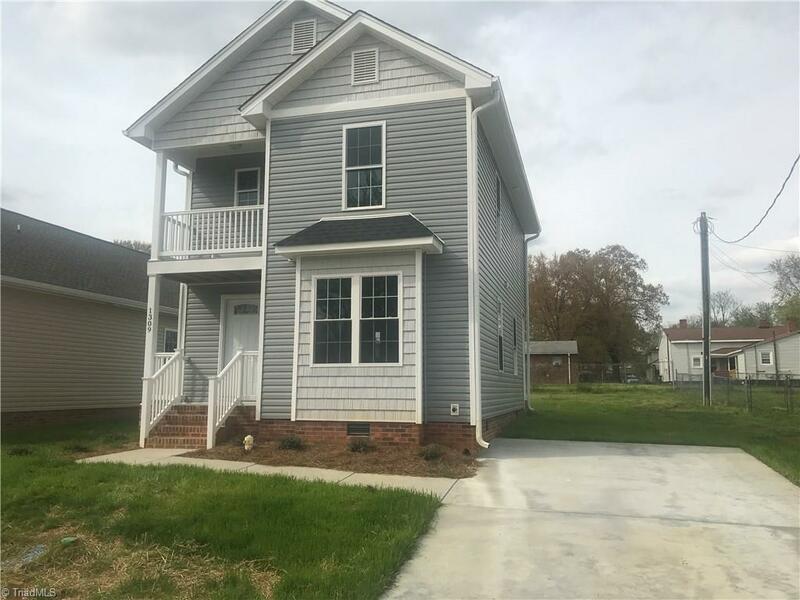 This newly built home offers 3 bedrooms and 2.5 bathrooms; an open living room connecting to the dining area; a u-shaped kitchen; built-in shelves throughout the home; a huge master bedroom with a large closet and balcony; dedicated washer & dryer space and includes all new appliances! Contact listing agent for more info.